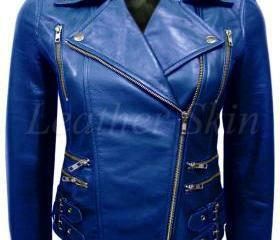 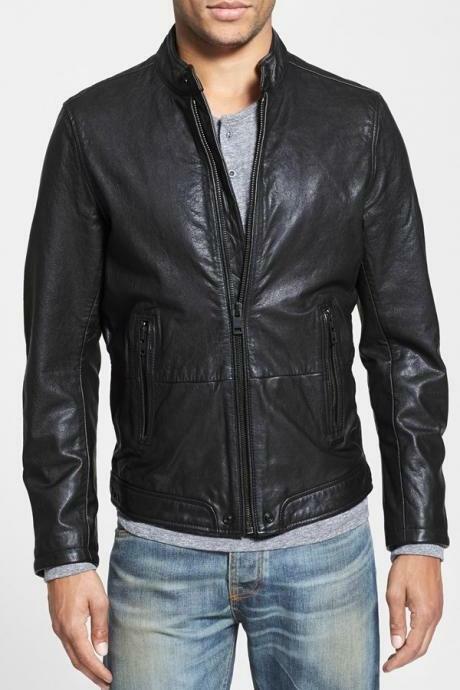 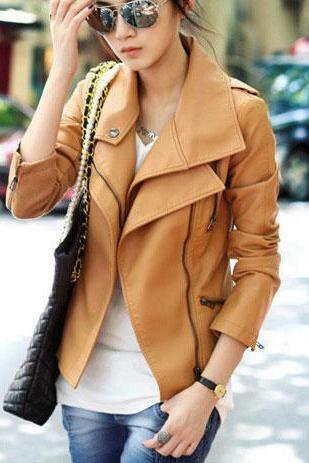 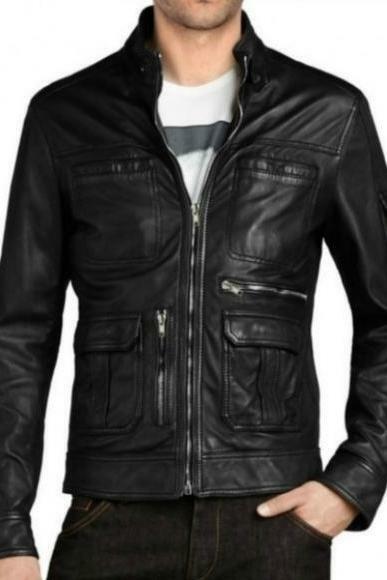 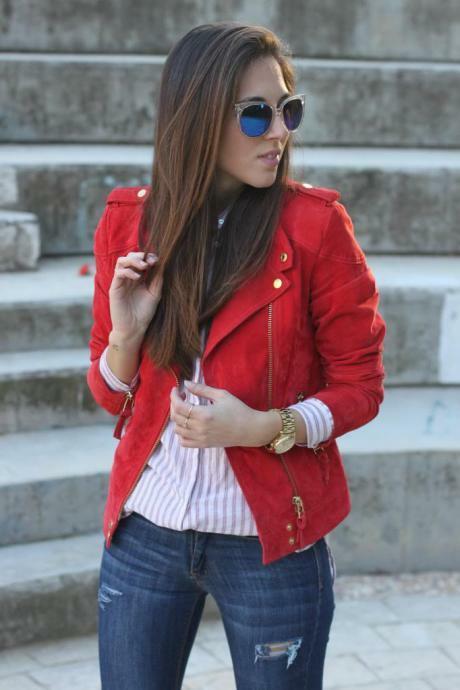 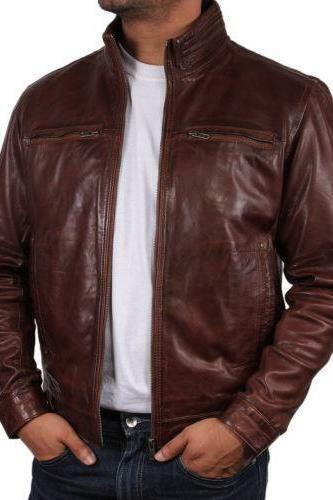 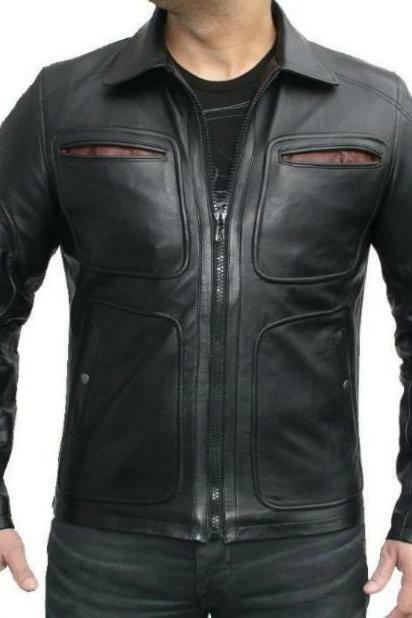 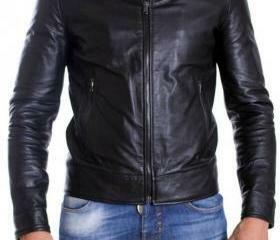 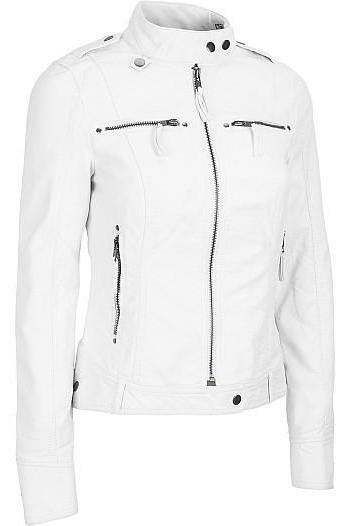 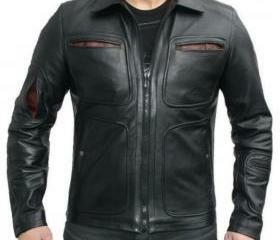 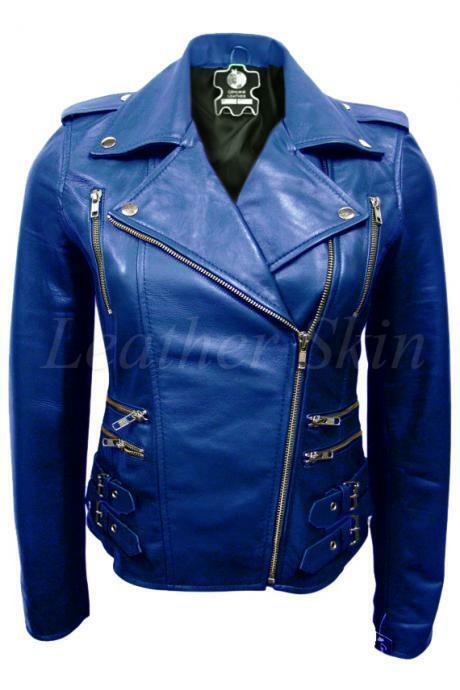 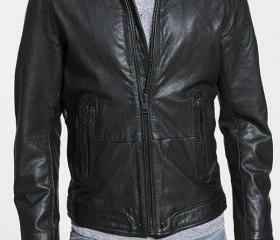 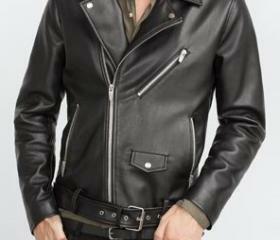 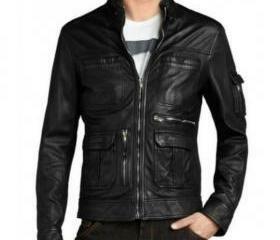 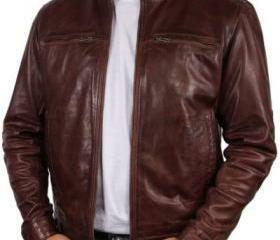 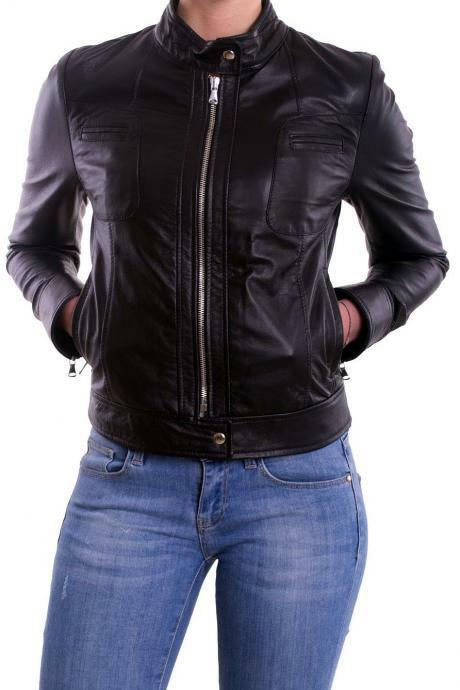 If you are looking for the perfect piece to add an edge to your ensemble this season, check out our wide range of fashionable and practical biker jackets for men and women crafted from leather, suede and faux leather. 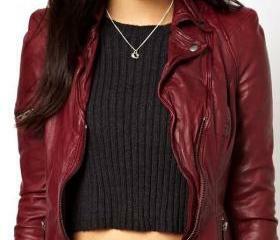 They are perfect combination to any outfits from floral dresses to casual tees, minis to skinnies. 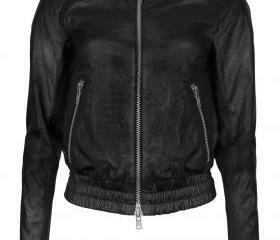 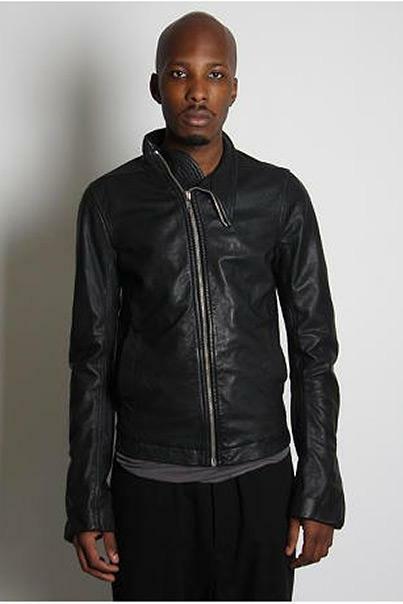 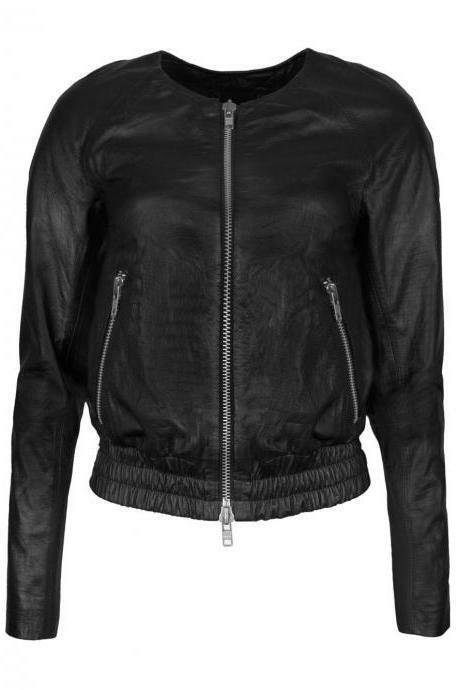 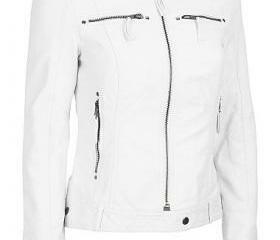 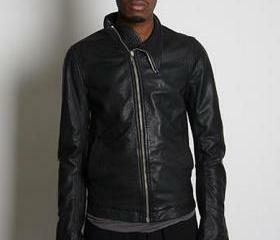 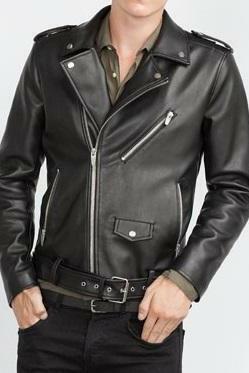 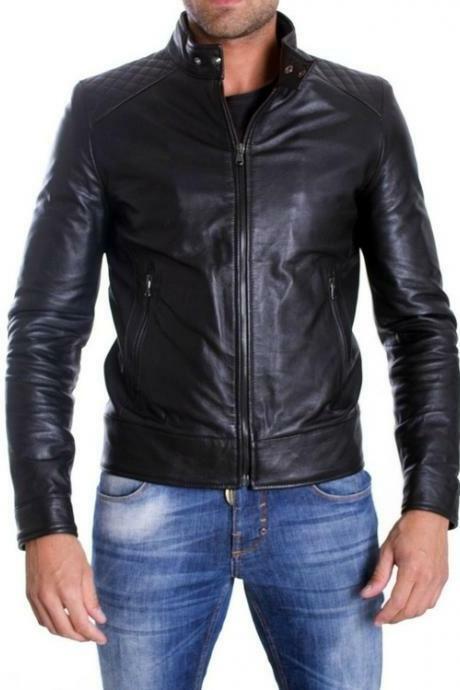 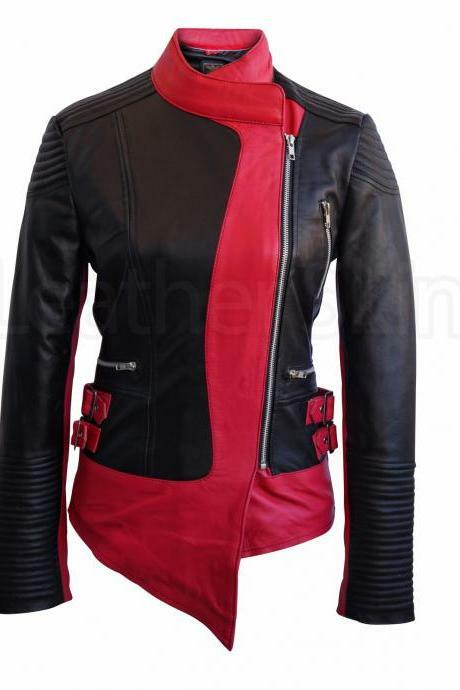 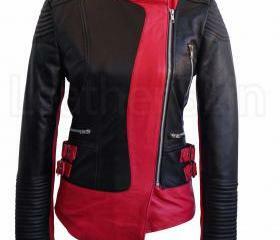 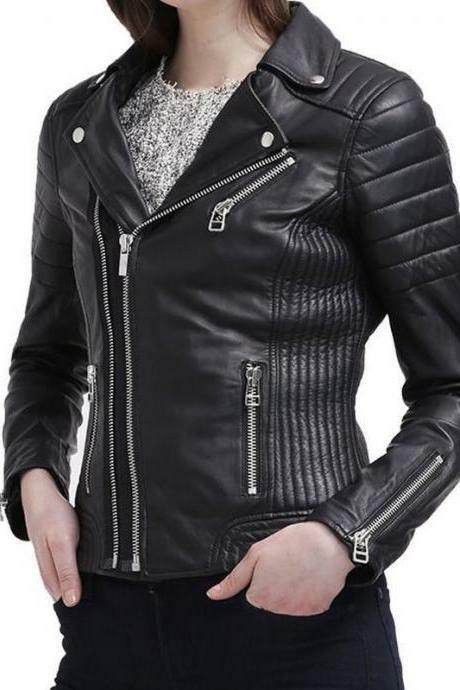 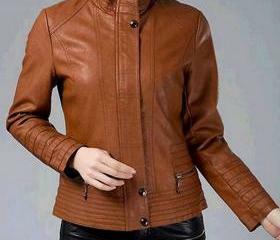 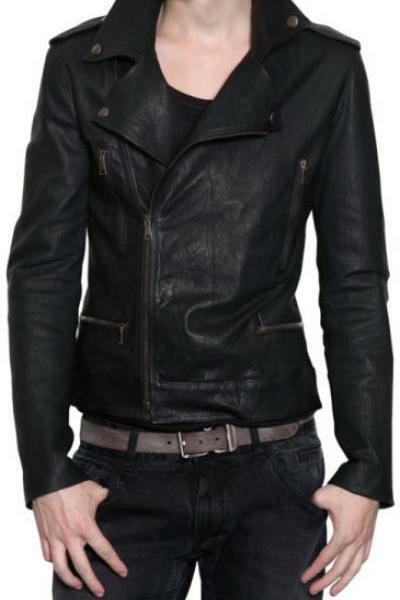 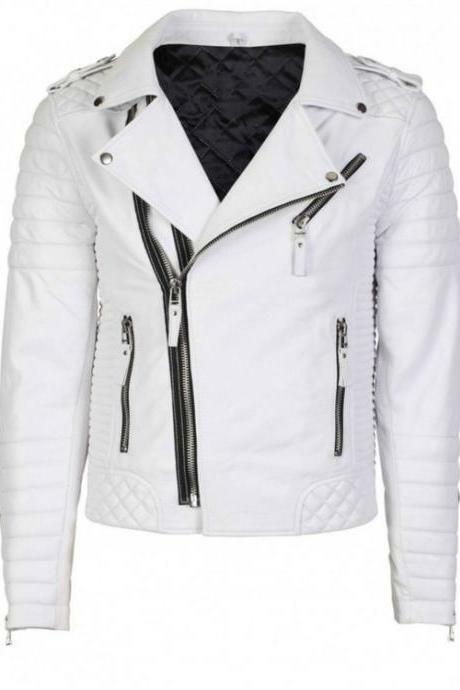 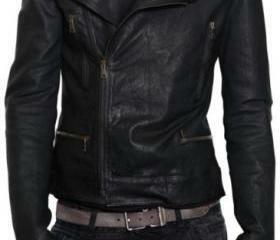 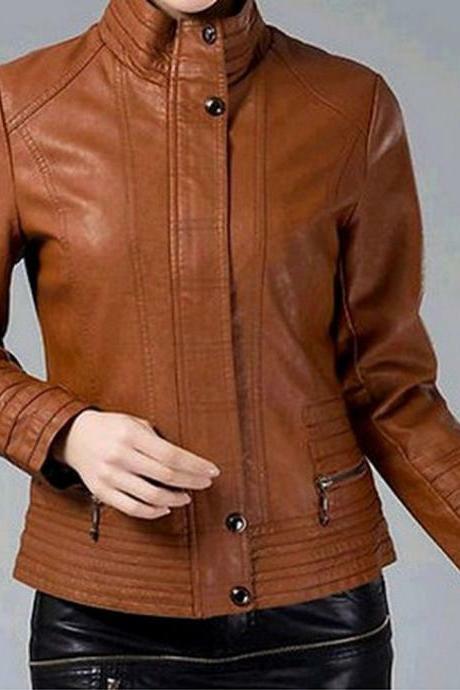 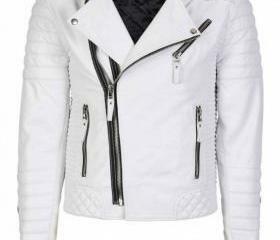  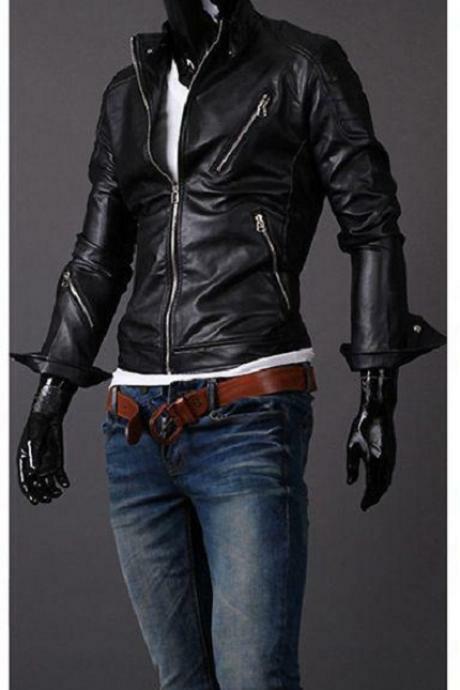 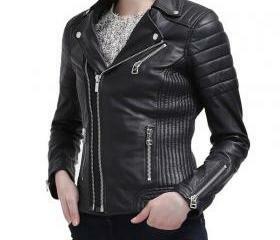 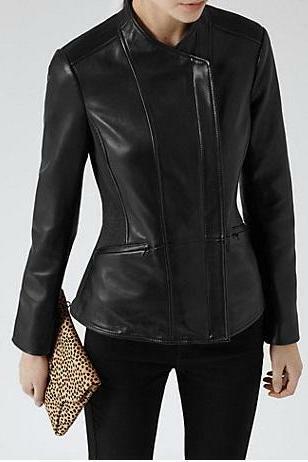 New Stylish Slim Fit Bike..
Women Ladies Slim Biker L..
Lycra Biker Jacket In Cow..
Black Rick Owens Biker Ra..
Mens Biker Jacket, Men Le..
New Women Leather Jacket ..